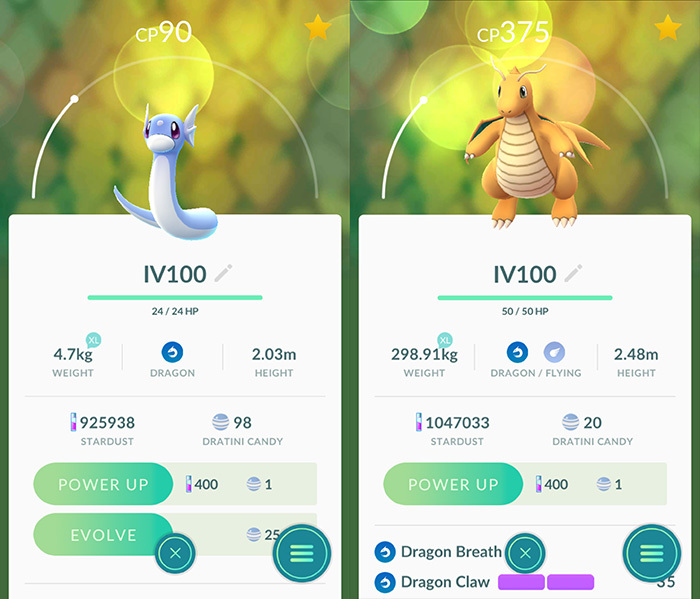 I was not so lucky on move sets for the 4 gen 1 ‘trade to evolve’ pokemon. I do have an Alakazam with the best move set that I use for Machamp raids now. 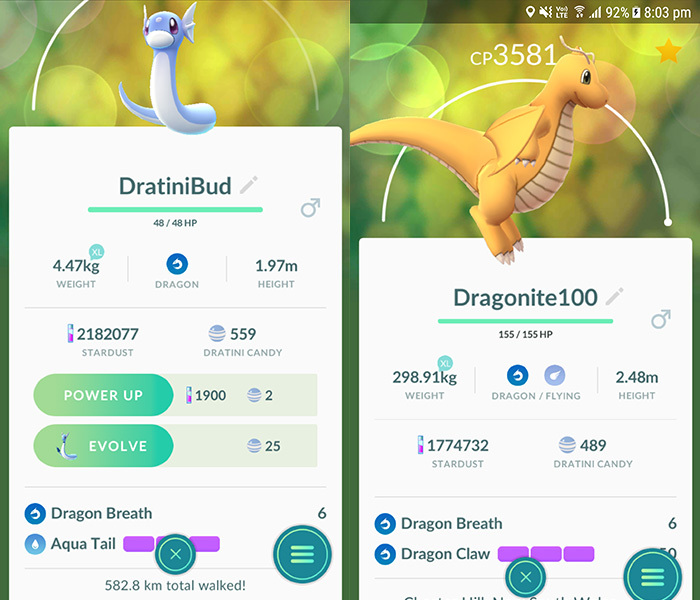 However what I really wanted the most at the time was a Golem with double rock moves to fight Dragonites since Lapras was the last pokemon to complete my non-regional gen 1 pokedex and I only finally hatched one after gen 2 came out. After many evovles I finally got a Golem with rock throw/stone edge. It only had 80 IVs but I powered it anyway because I really needed it. I even powered up a Jnyx and Cloyster because I didn’t have anything else. Back to gym battles, I would spend almost an hour taking down level 10 gyms on the weekend. I’m kind of glad those days are over especially when people trained them back to level 10 using the cheap multi account strategy. I am also glad that own team member gym sniping is no longer a thing as it was one of the most frustrating things in the old system. 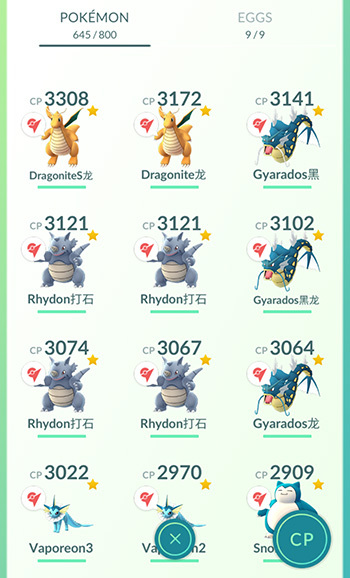 One of my most satisfying moments was taking down 10 pokemon with 6. I don’t think they were easy ones either. 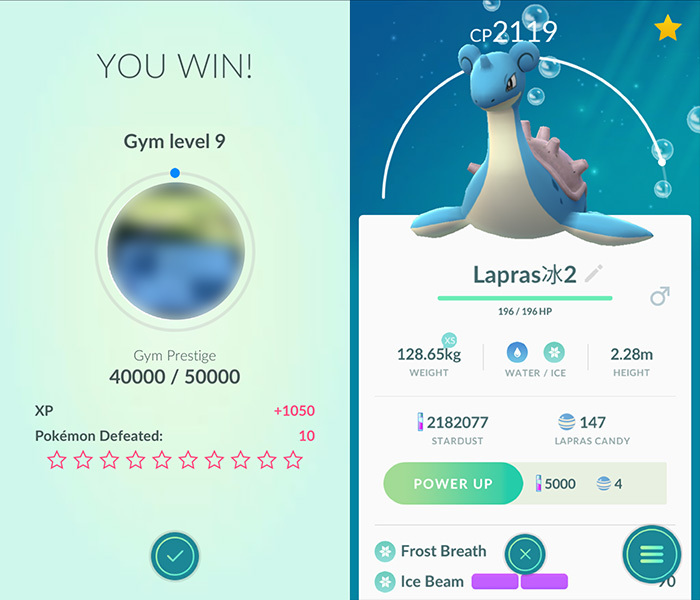 On the right is a Lapras I got during the water event in March 2017. I ran like crazy for this one and it was well worth it as it’s still my number 1 Dragonite destroyer. Even though I did a lot of gym battling, I’m only 944/1000 on my Ace Trainer badge because I’m usually the one to take down gyms, not train them up. I remember my Lapras babies were my treasured pokemons for so long…they could take down any Dragonites in gyms. Sad that their CPs were eventually reduced- and they’re no longer as valuable as they used to be.